don’t hesitate to utilize any of these resources available to you! below for a visual map of a search result. appointment for some one-on-one help. This week we want to highlight the Educational Research Resource Guide. Located under Education in the Research Guide list, this guide is an amazing resource, especially for graduate students in the College of Education. There are books on school management & leadership as well as ones on teaching & learning located under the Education Books tab. 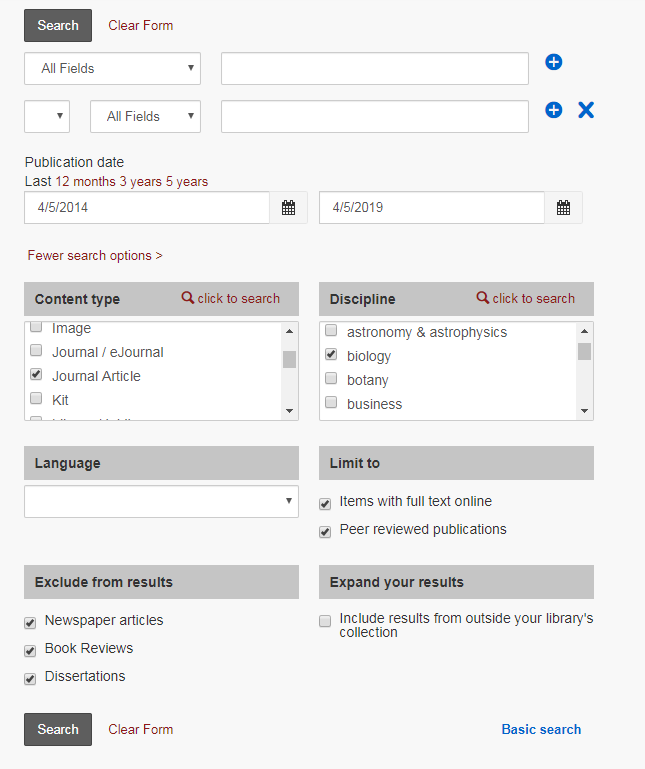 There are also databases highlighted especially for this discipline such as Explora, ERIC, Education Research Complete, Teaching Professor, and more! Are you writing a literature review? There is an entire section in this guide dedicated to helping you understand what a lit review is and how to write one. There are videos as well as additional resources linked in order to help you do your very best. As always, feel free to make an appointment or reach out via chat (under Contact Us). On your next Summon search, try to search within a specific discipline. For example, biology or education or nursing, etc. 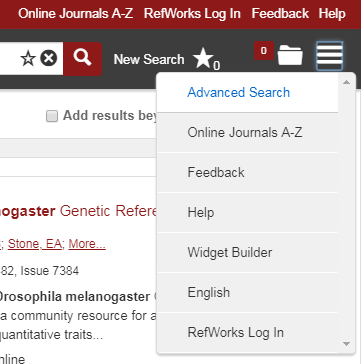 You can do this by clicking the Menu icon on the top right, and clicking Advanced Search. Then you just choose whatever qualifiers as well as your specific discipline. See the pictures below for visuals and as always, please do not hesitate to reach out through visiting the desk, making an appointment for a consultation, chat, or phone (Contact Us)! We are happy to help with any and all research related questions! 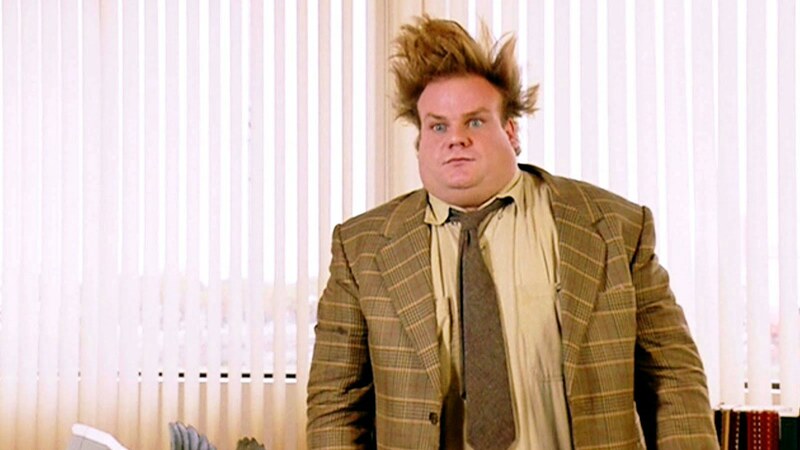 Spring break is over and we are getting into the final stretch of the semester. If you are feeling stressed or overwhelmed or just need a break, visit the Stress Relief Guide, the Not-So-Research Guide of the Week!! 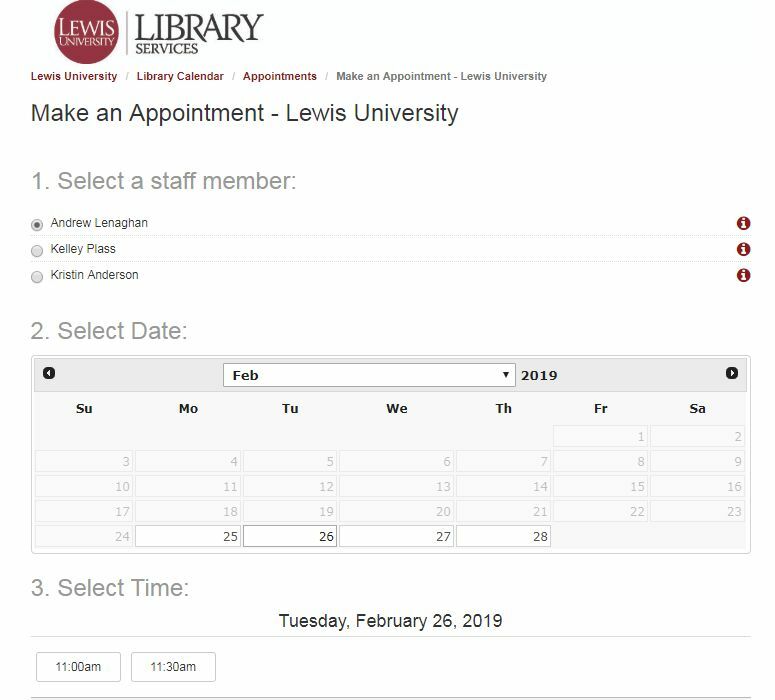 Here, you can find library resources such as our Fly By Videos, reminders for Tippi Tuesdays, and of course contacts for research help. 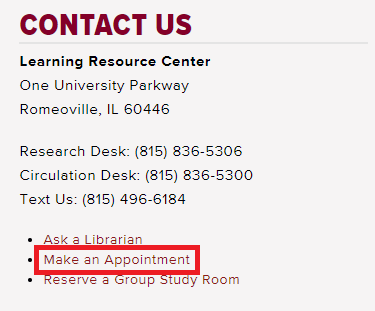 You can also find additional places you can get help on campus such as LARC, the Writing Center, or the Center for Health and Counseling, depending on your needs. There are also some pretty fun videos and music suggestions to help in decreasing stress as well as games, coloring pages, and comics. Even though this isn’t research-based, while you are checking this guide out, you can feel free to peruse the other guides in the Research Guide list and something might catch your eye and help you in one of your current classes. As always, if you need any support in your research assignment, feel free to make an appointment or reach out via chat (under Contact Us). Good luck in your studies! ERIC (EBSCO) is the Education Resource Information Center. This database provides access to education literature and resources and contains more than 1.3 million records. It provides access to information from journals included in the Current Index of Journals in Education and Resources in Education Index. In the Advanced Search, you can choose many different filters to make your search results more compatible with what you are trying to find. 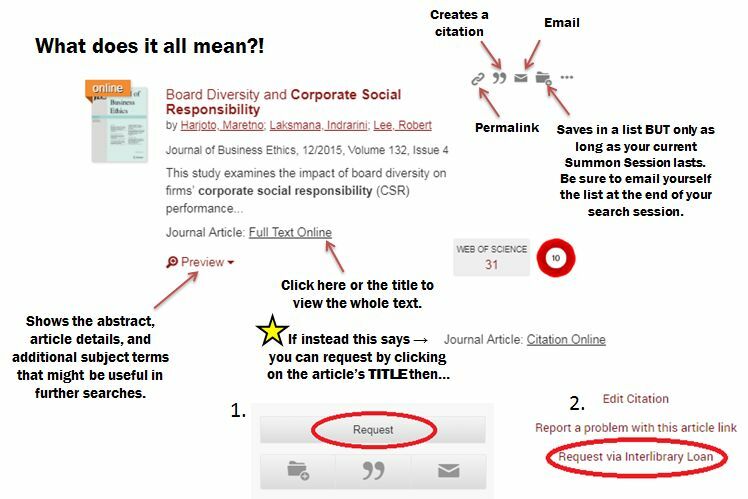 You can choose whether you would like an article or a document, the education level you are targeting, publication type, publication date, intended audience, language, etc. This database provides so many resources for education majors and graduate students, so please take a minute and explore it if you haven’t gotten the chance to yet! If you need additional help using this database or any others, we are available to help via chat (under Contact Us) and appointment! !